Beyer Carpet Cleaning has their holiday carpet cleaning specials out for a short time. We have various carpet cleaning holiday specials to fit your needs. If your having friends and family over for the holidays you don’t have to be embarrassed about your carpets being dirty. 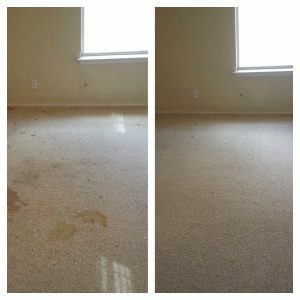 If you call Beyer Carpet Cleaning San Antonio we can clean your carpets. 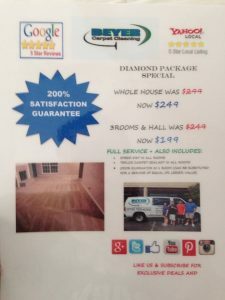 Carpet cleaning San Antonio can be expensive and around the holidays you may not want to spend a whole lot of money. With Beyer Carpet Cleaning it doesn’t have to be expensive and it doesn’t have to set your Christmas shopping budget back. If you need carpet cleaning or tile and grout cleaning or upholstery cleaning we have you covered. We offer the lowest prices not just during the holidays but all year long. Tile and grout cleaning can get expensive fast! We are willing to help out if you have a large area cut the price so it’s not so expensive. With our upholstery cleaning San Antonio it’s way more affordable than the bigger corporations. We do a full service clean every time and will take extra care of your upholstery so not to over soak the cushions or to leave any spots or stains. We take care of your home as if it were ours. Our carpet cleaning technicians are professional and knowledgable when it comes to cleaning. Our holiday carpet cleaning specials are sure to save you money and heartache. Hey, no one likes to hear their mother-in-laws go on and on about how you should do this or that. No wants to hear whispers about how something is dirty. Don’t put up with the whispers and talk. Call Beyer Carpet Cleaning and we will make you and your carpets look good in front of your guests. Our holiday carpet cleaning specials won;t be around for long so call us today!